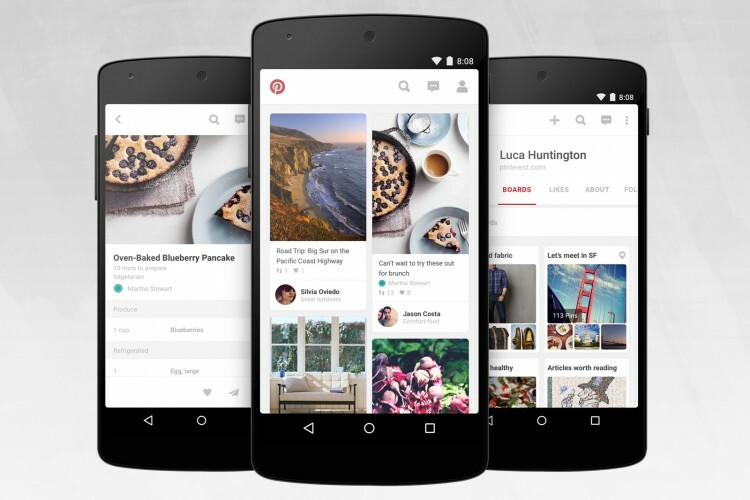 Download and install Pinterest version on your Android device! I use it to save pics on web. Been using this for years. Only reason to hate it, is because how much time I spend on it. Please bring back the option of seeing what other boards a pin has been saved to. Makes it so much easier to find other similar ideas!!! It's really amazing and helpful!! where did the likes go? If you can't find it on Pinterest you won't find it anywhere. Wonderful resource. I miss my love button!! Bring it back. Great app - I find myself on it for hours and hours. All my friends and especially my sister are constantly praising the world of pinterest. I, being a huge skeptic as well as not at all into social media checked it out and I'm now hooked! I love how you can choose what and how you share the wealth of information and it's free! Now, that's how all helpful websites should operate! I get motivated every time I peruse and use! Pinterest had a good product and they continue to nerf it with every update. Why make a great app and gradually make it more restrictive? They took away the ability to see who pinned what. Others' likes are still not easily browsable. The functionality is objectively worse than a year ago. As it is, it barely functions. I used this obsessively and now I barely use it. After nagging me and basically forcing me to install it, I caved. So I decided to install it just to leave a well-deserved one-star rating. Whelp! Time to uninstall this piece of trash! It keeps changing and alienating those of us who actually used to enjoy it. Why can't I see other boards' likes and others saved boards? Thats why I like the app. It was so easy to find other friends and boards when that option was available. I updated this app today afternoon. Post updation, all the images did not load. Only 5 images loaded. I waited for 10 minutes but no luck. Restarted my phone, again no luck. There seems to be some major bug. Please rectify the same. Completely useless. The app opens then about a minute later closes for no reason. 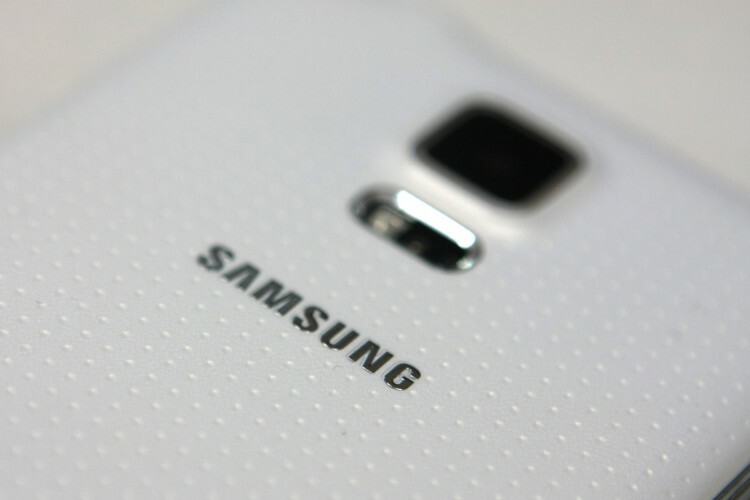 I'm assuming it's a compatability issue with Samsung but hasn't been fixed in several updates. They should support and make use of finger print sensor to authenticate the user in the app. Everyone is doing and why not Pinterest? This is same for Apple and Android. I uninstalled in Apple device (iPad) not seeing the support for touch ID. Love Pinterest amazing app so much fun to read all the new up and coming styles, makeup, hair styles, recipes and so much more! Keep it up your awesome! THIS IS SO COOL!!! I CAN LOOK UP ANYTHING FROM COSTUMES TO MAKE UP AND ART!!! ALL YOU NEED IS AN EMAIL......sry caps lock. It's is really easy to use: search for new ideas, add pins & add newboards. Great collection of info and data, better than using google most times for ideas and how-tos!!!!!! Everything is good....but it takes awfully long time to load!! I love it. Any and everything is on here.